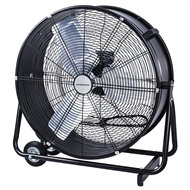 Control the temperature throughout your home or workshop during summer using the Dynabreeze large industrial 600mm blade fan. 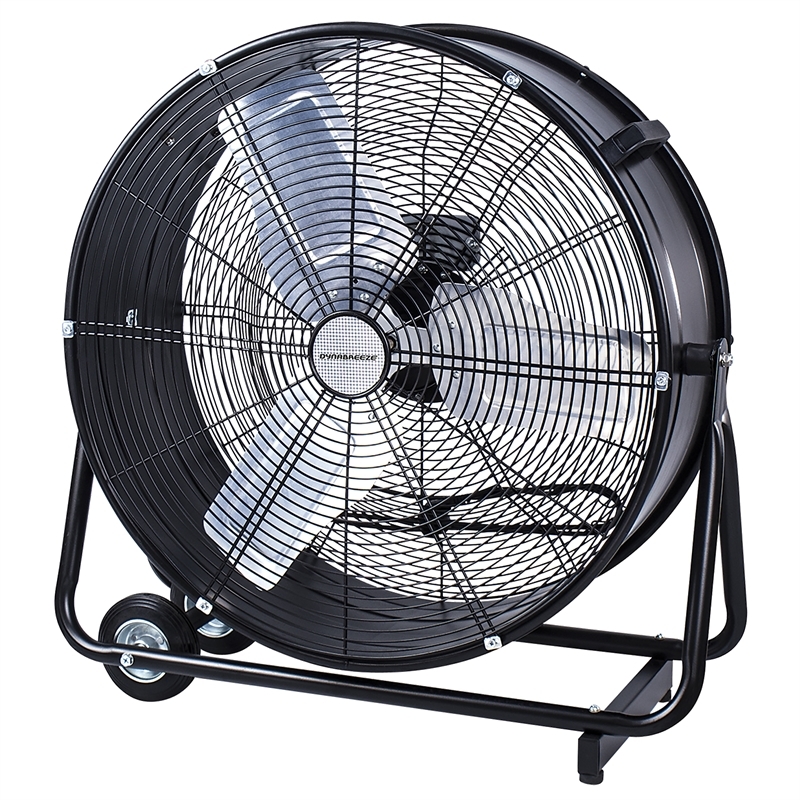 Built for endurance and extended performance, this fan features an extra strong heavy duty safety grill, 20kg frame construction and powerful 220W motor for premium quality and longevity during sweltering hot days. Choose from any of the 3 speed functionalities to reach your preferred cooling environment each and every time.